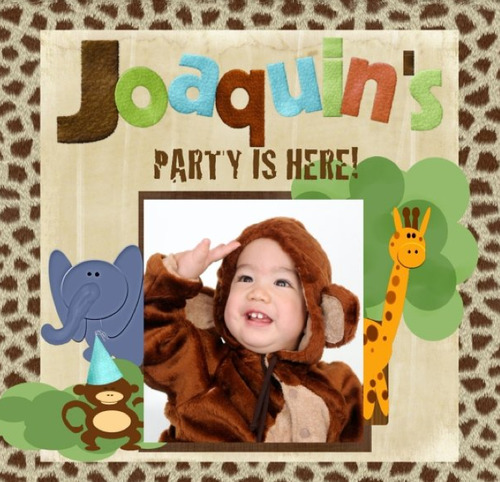 We are so happy to celebrate Joaquin’s 1st birthday. His life so far has been so eventful! 4 months in my womb, 2 cysts were seen in his brain via ultrasound. Friends and family prayed with us and after 6 weeks, the cysts weren’t seen anymore. When he was almost 9 months old, he got Kawasaki disease. Something I have just vaguely heard about years before. And Joaquin got it. Causes are unknown. But thank God that it is easily diagnosed and treated with IVIG (immunoglobulin something.) Joaquin brings so much joy to our lives! His siblings adore him and he adores them as much!